1983 Zimmer Golden Spirit Coupe- just over 20,000 miles in 34 years !! rare Royal Red with tan leather Recaro seats, Nardi Sig Edition wood steering wheel,teak running boards, luggage rack,5.0 V8,auto,PB,PS,PW,PL etc etc.crystal vases, padded opera top,$1000.of wide white tires, like new chrome wire wheels. !! Nice !! 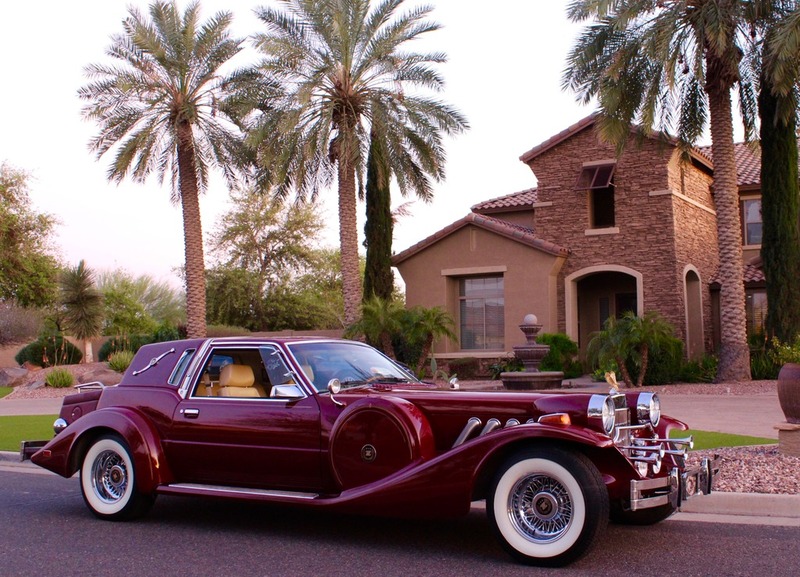 1983 Zimmer Golden Spirit Coupe- showing just over 20,000 miles in 34 years!! rare Royal Red with tan leather Recaro seats, Nardi Sig Edition wood steering wheel, teak running boards, luggage rack, 5.0 V8, auto, PB, PS, PW, PL etc etc. crystal vases, padded opera top, $1000. off wide white tires, like new chrome wire wheels!! Nice! !